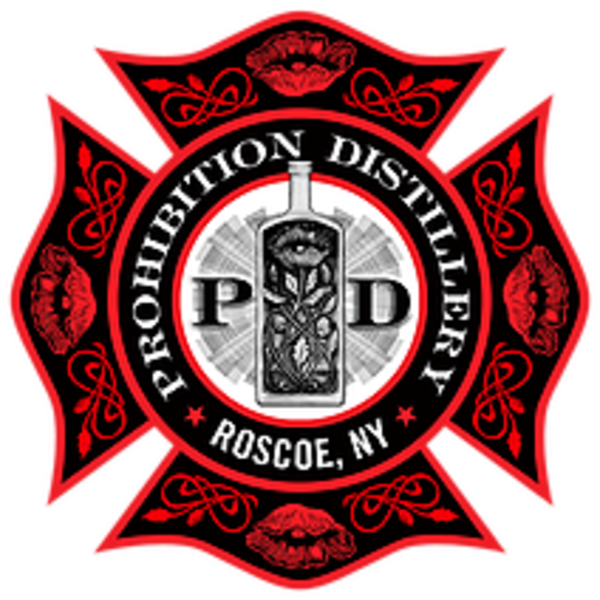 Prohibition Distillery is an award winning craft distillery and makers of Bootlegger 21 vodka, gin and bourbon. We offer tastings, tours, retail spirits and seasonal cocktails. All products are 100% corn, gluten free and kosher.